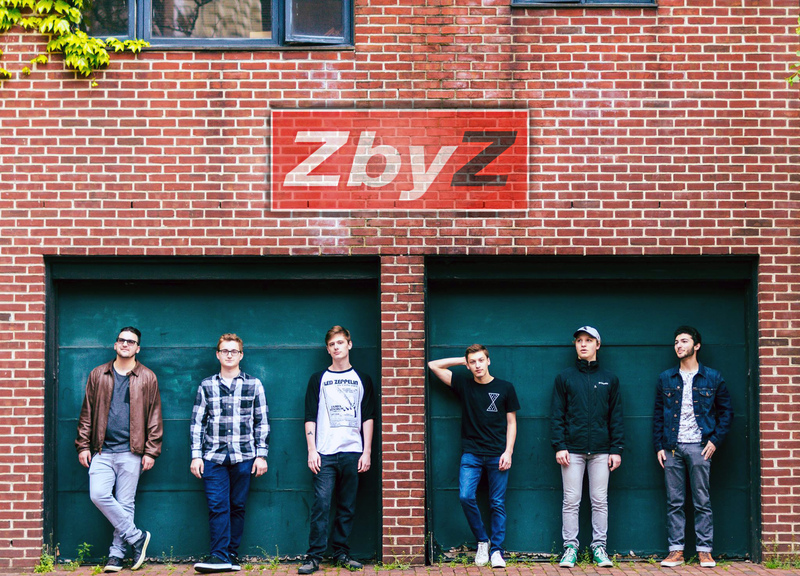 Z by Z is a six-piece indie rock group from Philadelphia, Pennsylvania. Their sound is best described as indie rock infused with groovy, Latin rhythms. Some of their influences include Maroon 5, Spoon, The Revivalists, Paul Simon, and Jason Mraz. Z by Z released their debut EP, “Tease” on May 12th, 2017 and have been playing shows around the Philadelphia area. © 2019 Skylyne Music Group. Powered by Limited Run.